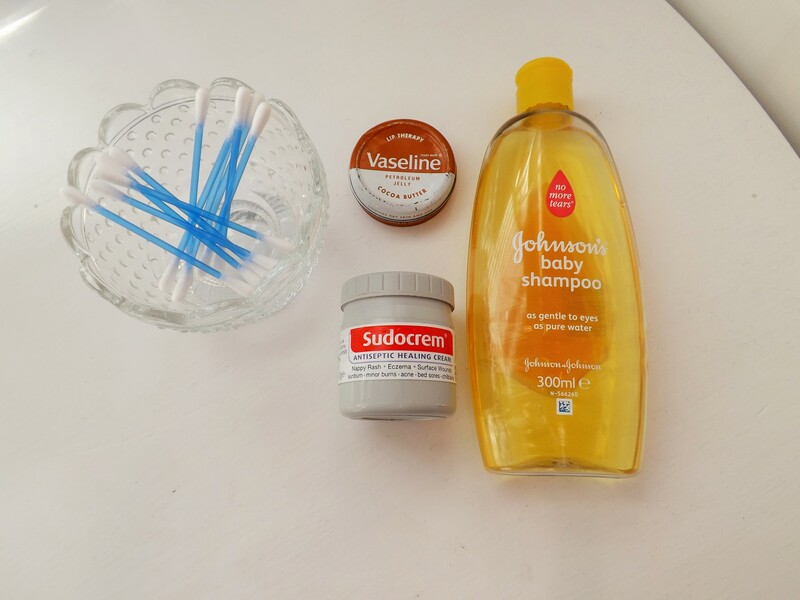 Although the title states this is a beauty saviours post, I am lying slightly to you. Yes, it is about beauty but it is focusing on things that I literally couldn’t live without when it comes to cosmetics. These are all products that I use on a regular basis and I wouldn’t know what to do if someone said you can only pick one! First is Ear Buds, its not what your thinking! 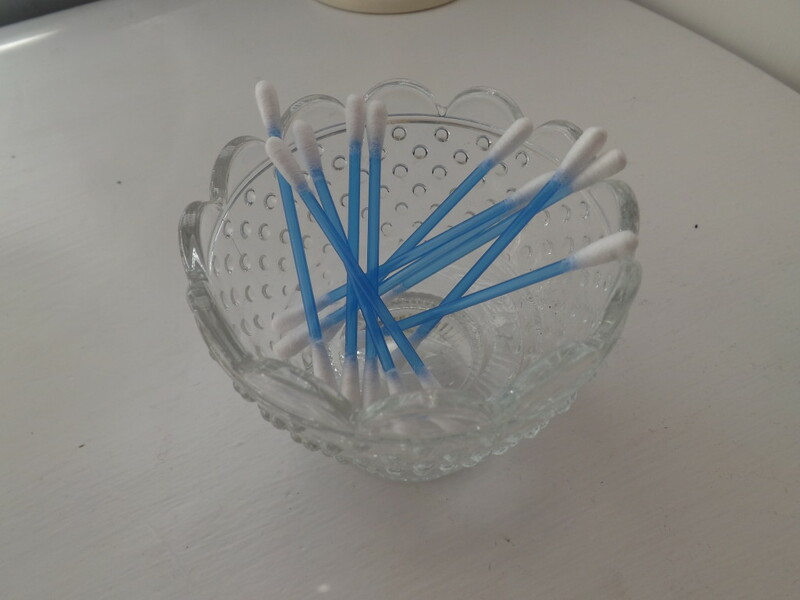 Although these are very handy at cleaning your ears, yuk I hear you say. It isn’t the reason I have added them to this blog post today. I don’t know about you but every morning when I am doing my make something, no matter what, goes wrong. I find that this are so small that they can get any little smudges away and it looks good as new. One of the things that I am constantly using these for it smartening up my eye shadow or wiping away mascara when it has touched my top lid. I normally buy these from the £1 Shop, just because it makes them soo much cheaper when I a constantly using them. 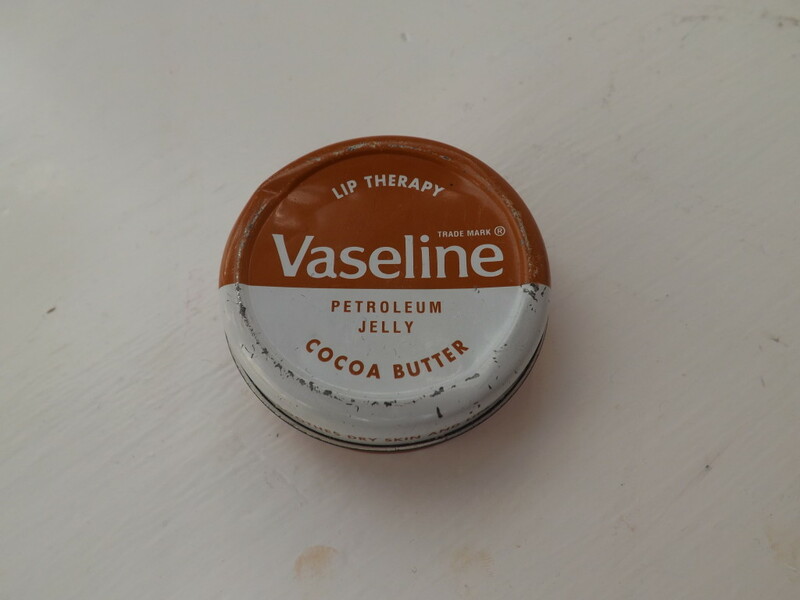 One of my next favourite items to use is kinda along the make-up line but not really. The tub is looking a bit old but that’s because it is thrown into whatever bag I am using and took with me wherever I am going to. And that is my little tub of vaseline! Although these are great for chapped lips I also use this when my eye lashes have taken a little bit of a battering and I want to give them a little TLC. I apply this when I go to bed and it makes me feel like my eye lashes get a little bit healthier. 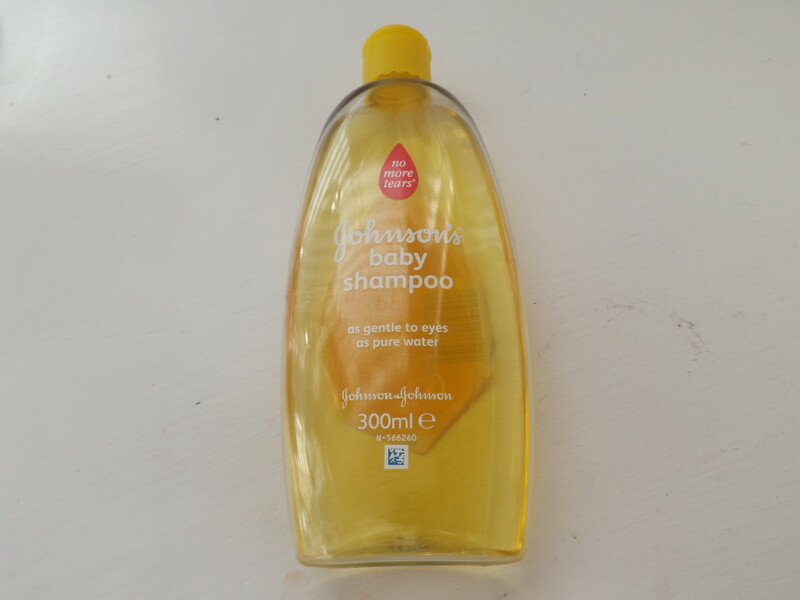 Next is something that I have used for years and that is Johnsons Baby Shampoo, as most of you will be aware I don’t have a baby! So why I hear you say?! I use this when my brushes are looking a little worse for wear I add a little to a cup and clean them, I do this normally once a month just to keep them clean. I use the baby shampoo because I think brushes are quite delicate and I don’t want to use something harsh on them. They can be quite expensive sometimes! Last but certainly not least is one of my favourite items! 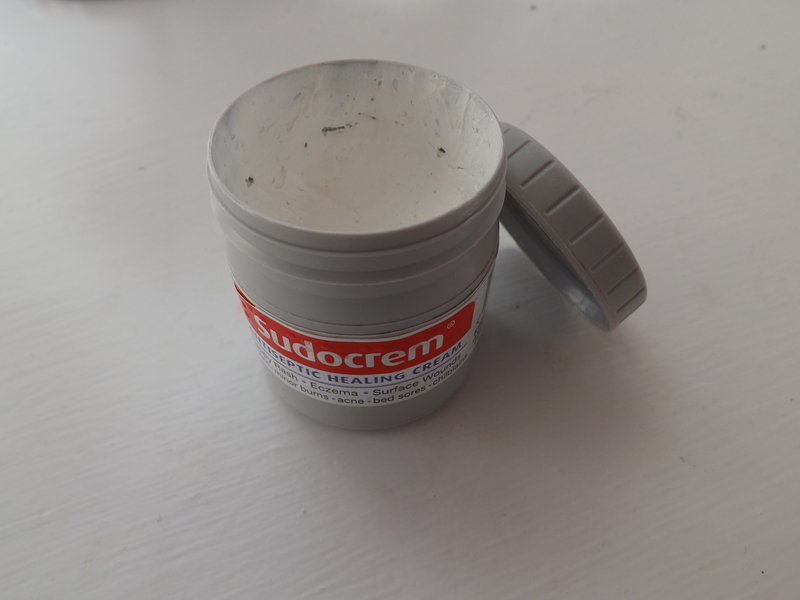 Sudocrem is my life saviour for those pesky little spots that pop up just when you don’t want them. By applying a little bit of this to my spots when I’m going to bed and leaving it on till the morning helps them to lose their redness and also makes them reduce down in size.  I hope you enjoyed reading this post and thanks for reading! Leave a comment down below telling me about the things that you couldn’t live without!